We live on the North Fork and we know wine tours. 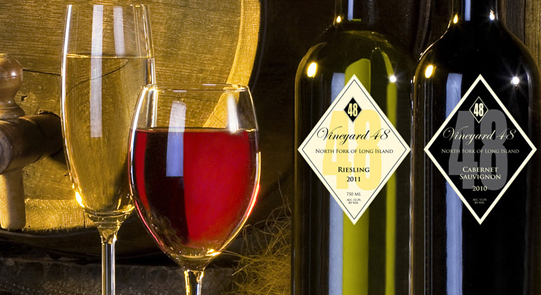 #1 Rated Long Island Wine Tours. 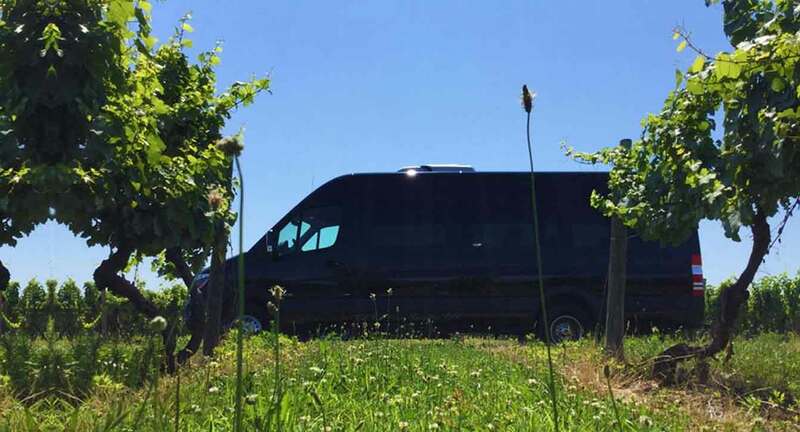 New Vine Wine Tours is a North Fork Wine Tour Company, locally owned and operated covering wineries, Bachorlette parties and wine tours throughout the east end and the North Fork of LI. Click the video for more details. New Vine Wine Tours is a family owned and operated locally run business specializing in wine tours throughout the North Fork, LI. From Bachorlette Parties to weekend getaways and guided tours of North Fork Vineyards and Barrel rooms. Click the video for a full description. North Fork Long Island and Beyond. to your party’s specific needs. New Vine Wine Tours was great to deal with from start to finish. Lorelle helped us plan every part of our day with 2 day's notice. She set up wine tours at Pugliese, Duck Walk and Sparkling Point. We were picked up at our hotel in an awesome Sprinter which was so nice and great for our group. Our driver, Mike was so nice and accommodating. We had extra time in between our 1st and 2nd stop and he brought us to one of the brewery's as an extra stop, at our request. Lorelle had a delicious lunch waiting for us at Duck Walk. Our group had a really nice day and dealing with New Vine Wine Tours was a great experience. I would definitely recommend them. I had the wonderful experience of planning a day of winery tours and tastings with Dana. From start to finish, she made sure our day went smoothly and that we all enjoyed our stops at 4 wineries. We began our day with Marlon picking us up in a very comfortable Mercedes Sprinter. Our first tasting was at Macari where we enjoyed a delicious cheese platter with our selection of wines. Next stop was Pugliese and then lunch at Duck Walk. Upon our arrival, we were greeted by Dana and a table set with our lunches. She even had them set up in couple order :) Our last stop was at Ospreys Dominion and then back to our B & B by 5:00. I am looking forward to using Dana again next time we have the chance to visit the Northfork of Long Island. As a close group of friends, we used new vine tours for a great day at LIV (long Island vodka) and pugliese vinyard. The service was excellent, very catering to our needs, There is a port to use your iphone to play the music of your choice. The bus is very clean and spacious for anything you would like to take with you. Dana takes care of all your needs and provides great food and is very accommodating. This was our second time using them and will definitely use them again!!! Great time with great friends!!! Dana helped me plan a spectacular day for my 4oth birthday. I was able to pick the wineries that I went to starting out at the Fabulous Sparkling Pointe where she had planned a flight tasting for us. Then it was off to Pugliese for a tasting and gourmet lunch. Dana met us at Pugliese to set up the fabulous lunch. Lorelle from New Vine Wine Tours was also at Pugliese...she was so friendly as well. Just an all around wonderful experience! Our final stop was Osprey's Dominion where we were given the option for having the tasting inside or out! It was a great day spent with family and friends...the best parts were arriving by party bus and the hospitality of Dana and New Vine Wine Tours. The day was very relaxing and enjoyable in the North Fork Wine Region of Long Island!!! I highly recommend booking a wine tour with Dana!!!!! Many thanks to New Vine Wine Tours and Dana for coordinating a perfect day with friends at LIV and Pugliese Vineyards. Dana is so professional and she went above and beyond to make sure the day was perfect. The Mercedes van was so nice and comfortable. Angel is the best driver! Looking forward to the next trip! Ten of my best friends got together and decided to go out east to try out LIV the new Vodka place and a winery. 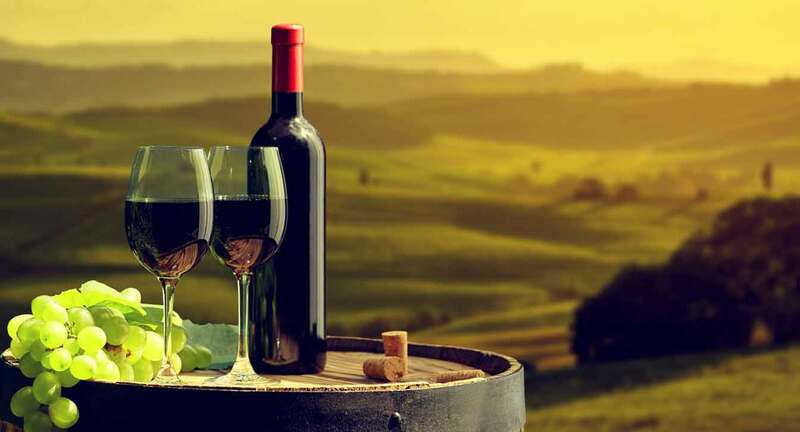 After shopping around, we found the best choice was New Vine Wine Tours. Dana coordinated the perfect day for us. We went to LIV first and we had plenty of time. Did not feel rushed. The pumpkin vodka is worth a try! Next she planned for us to have a delicious catered lunch (so many choices) with a cheese platter and tastings included at Pugliese winery. Which I must say has so many delicious wines, but Rose' is the best! We had a table reserved for us, there was live music and a beautiful pond. You can also do some shopping inside the tasting room. They have beautiful gift baskets, north fork jams, etc. 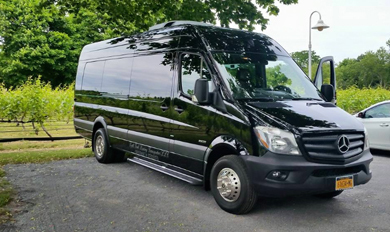 The driver, Angel was very professional, on time and they have a beautiful Mercedes Sprinter van with very comfortable seats! There's also a great sound system and tv in the van. It was a fun ride home! We are already planning our next tour! I believe they are doing tours to see holiday lights in NYC or Jones Beach. I would certainly recommend them!! Dana helped me coordinate a fantastic day for our group of college friends getting together for a reunion, the entire process from start to finish was perfect and seamless. Our driver for the day was also excellent, he was so kind and patient with us all. Highly recommend this company and look forward to arranging another tour in the future! Welcome to New Vine Wine Tours. We Specialize in North Fork Wine Tours. 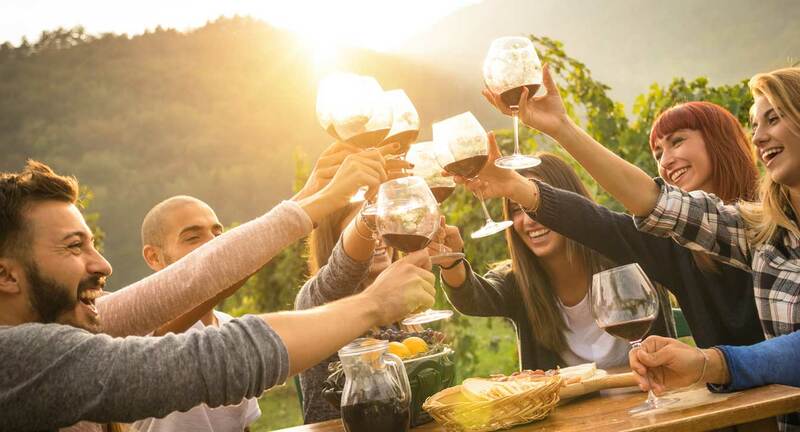 If you are looking to book one of our popular North Fork Wine Tours, we have representatives standing by to answer any questions you may have. 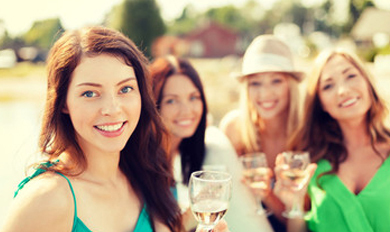 We offer a variety of North Fork Wine Tours for you to choose from. New Vine Wine Tours also offers gourmet lunches during every North Fork Wine Tour. 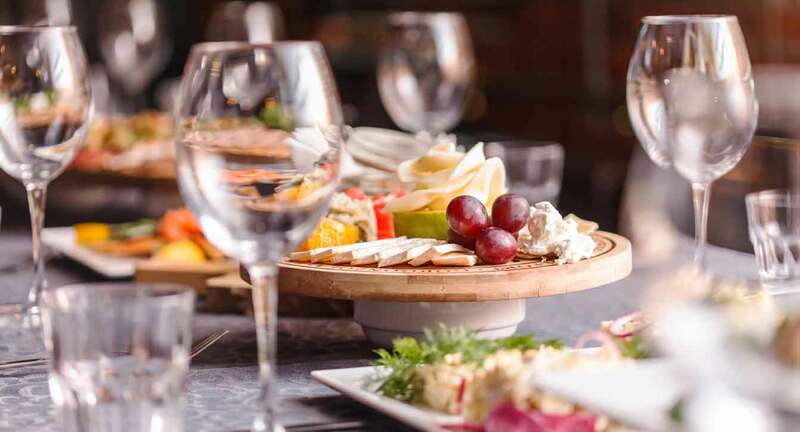 With insider- local knowledge, New Vine Wine Tours has chosen the Best Gourmet lunches the North Fork has-to offer. New Vine Wine Tours is based out of North Fork Long Island. We live on the North Fork and we know the business. If you are looking to book one of our North Fork Wine Tours but you are not sure what wineries to choose, we are happy to help. Our staff members will be able to suggest wineries based on your expectations. If a small romantic winery is preferred, we know just the place. If you are feeling a live band and some good food, we have a list of places to recommend. Have an idea in mind? Just need help implementing your perfect day? We have you covered. We can set up or customize whatever needs to get done to assure you have a perfect day out at the wineries. 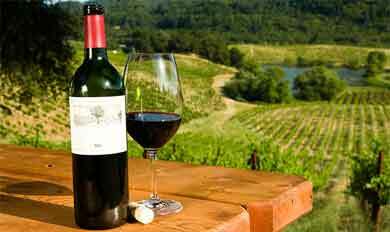 North Fork Wine Tours serving North Fork Long Island, also known as Wine Country. 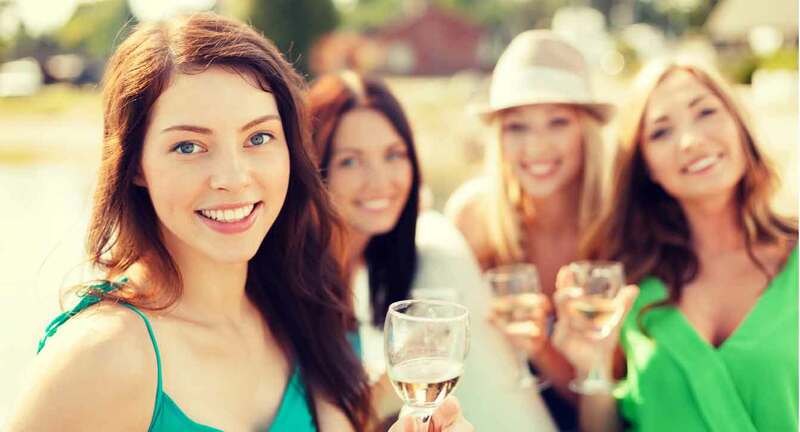 If you are planning a north fork wine tour, then look no further than New Vine Wine Tours. Give us a call today!